In the current-gen console war, it is no secret that Sony’s PS4 has been outselling Microsoft’s Xbox One by a rather large margin. Early in March 2015, PS4 sales hit another milestone, as Sony reported that the console had sold over 20 million units worldwide. 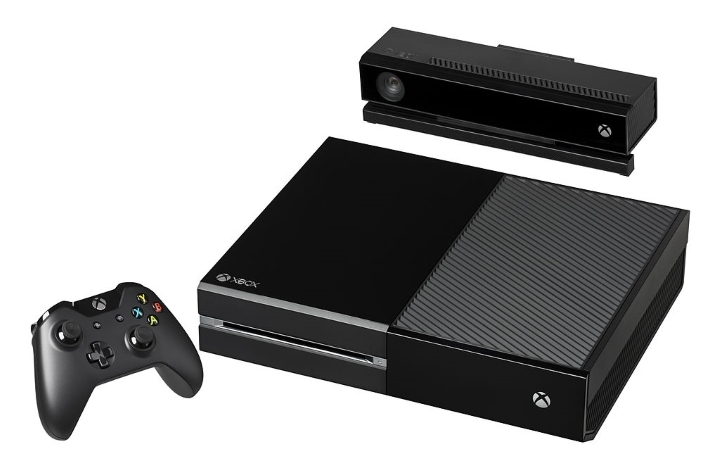 The Xbox One, meanwhile, is lagging behind and is yet to cross the 10 million mark. Microsoft did take an important step to boost Xbox One’s sales last year, however, by dropping the consoles’ price to a more competitive $349 in the U.S. and offering some pretty attractive game bundles. This came at the cost of unbundling the Kinect and therefore losing some next-gen features such as voice commands. But the price drop did help Xbox One sales, as it outsold the PS4 in the crucial months of November and December. It seemed for a while that the Xbox One was on its way to regaining the lost ground in the console war. But Nielsen, a well-known polling organization, rained on Microsoft’s parade when it published a poll that revealed that resolution was the main reason why gamers chose the PS4 over the Xbox One. This is in sharp contrast to the general perception that gamers cannot tell the difference between platforms. And this is obviously bad news for Microsoft, as many games so far have been running at a lower resolution on the Xbox One. While both consoles have similar specifications, the main reason why the Xbox One cannot hit a resolution of 1080p (the fabled High Definition) is its inferior graphics chip. Many games ran at a lower resolution on the Xbox One vs the PS4. But did gamers notice the difference? While both machines feature graphics chips by AMD, the Xbox One’s part has a fair bit less processing power than the PS4’s chip. And even though more recent games like Battlefield: Hardline cannot hit 1080p on either machine, they still run at a lower resolution on the Xbox One. 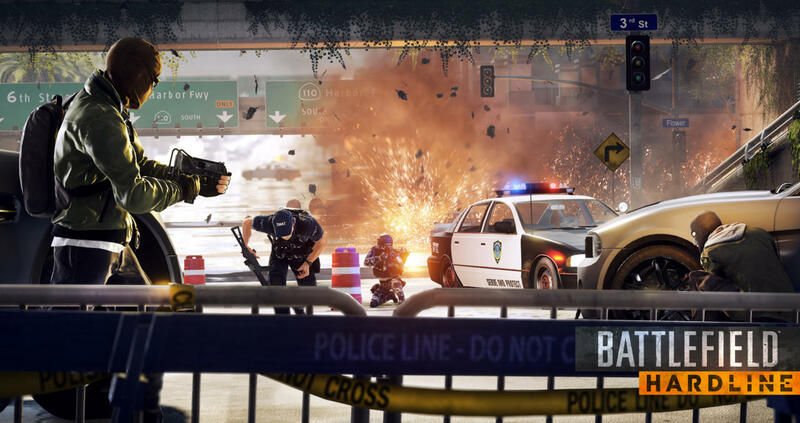 Battlefield: Hardline for instance, runs at 900p on PS4, and at 720p on the Xbox One. Of course, you can’t expect games to look significantly better on the PS4, at least not multiplatform games, as this would be embarrassing for the developer. And gamers will probably find the multiplayer action in a game like Battlefield: Hardline just as thrilling (or not) on the Xbox One as on the PS4. But still, some high profile games like Dragon Age: Inquisition have been running at 900p on the Xbox One vs 1080p on the PS4. And while most gamers cannot tell the difference between platforms when it comes to graphics, being constantly reminded of the Xbox One’s resolution inferiority by the media has probably help cement the idea that the PS4 is “the console for graphics” in gamer’s minds. So the result of the Nielsen poll is not that surprising after all. In the end though, it is clear that Microsoft has a lot of catching up to do. Maybe the company from Redmond will find a way to downplay the PS4’s resolution advantage, but the key to making up the lost ground when it comes to sales will probably be the exclusives. Titanfall for the Xbox One was a hit, and more solid exclusives like it could help boost Xbox One sales. But if the tide does not turn soon, the PS4’s lead could become unassailable, given that Sony’s console has already reached the magical 20 million mark and that when it comes to resolution, the Xbox One has been lagging behind like an injured athlete in a marathon.